Eerie is something that’s enshrouded in mystery, something that’s not easy to wrap your head around. It’s a feeling generally marked by a chill running down your spine or a full-on temporary paralysis, depending on the degree of eeriness of your experience. 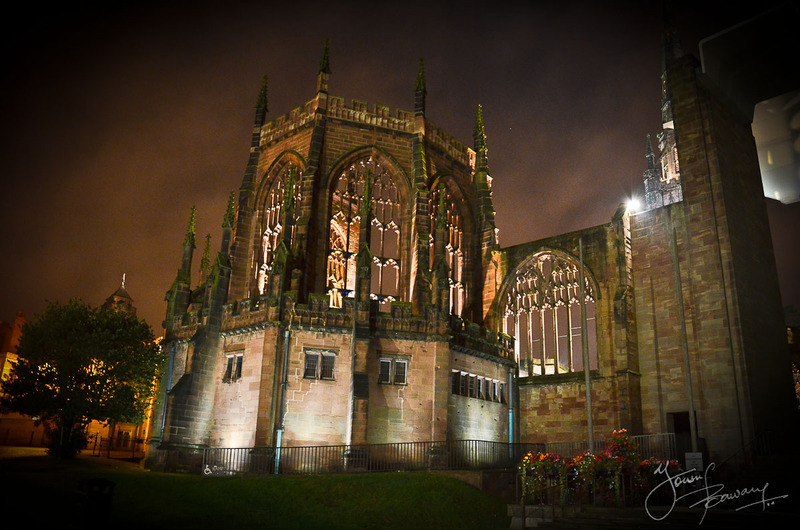 For me, this feeling came when I was visiting the ruins of the Coventry Cathedral at night; the practically deserted town center just seemed to add to the whole experience. I just wish I had not been lazy and used a tripod to get a clearer picture. It’s been a few months since I last participated in the Weekly Photo Challenge and this post right here marks my comeback. Enjoy! 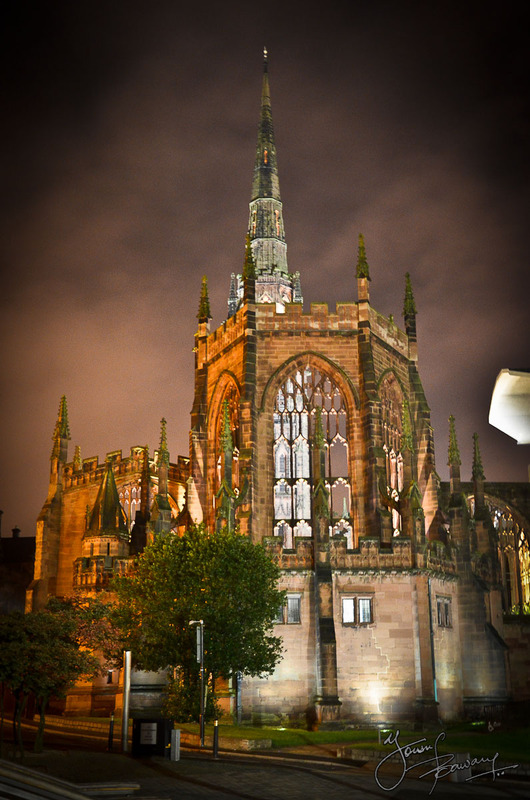 This entry was posted in Photo Adventures, Travel/Escapades and tagged cathedral, coventry, culture, eerie, photography, photos, postaday, ruins, travel. Bookmark the permalink. Man to think this was once a bustling town centre! !